We’d love your help. Let us know what’s wrong with this preview of Minecraft House Guide by Minecraft Books. Build a BEAUTIFUL Minecraft mansion today! Inside you will find STEP BY STEP instructions on how to construct a magnificent mansion. To assist you, there will be helpful images along the way. Don't waste anytime - build an awesome mansion on Minecraft today! To ask other readers questions about Minecraft House Guide, please sign up. A warning to all who are planning to buy this book: this is NOT a mansion. But, it is still a nice little house that many people would be willing to build in survival or creative mode. 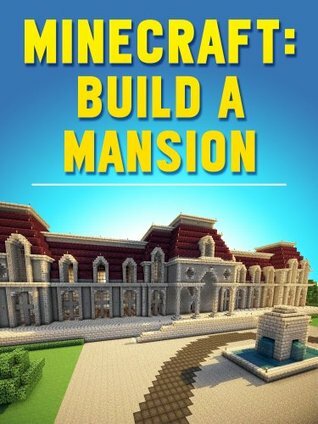 I only gave this book four stars because the the title says it is a awesome giant mansion, but it is nice a nice little cottage. Anyway, it is still a good book!